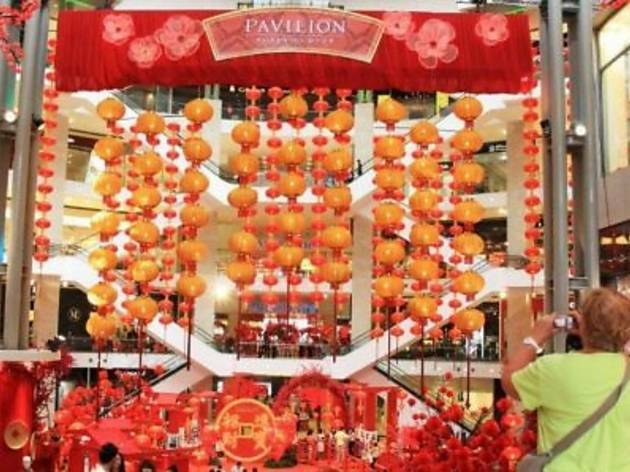 This Chinese New Year season, Pavilion has embellished itself with elements that may grant those who experience it with good fortune, wealth and longevity. The elements include the nine giant longevity koi set amidst red and gold lanterns, the bridge of prosperity where you get to meet the God of Prosperity and finally at the mall’s entrance, witness the reunion of 12 life-sized Chinese zodiacs. 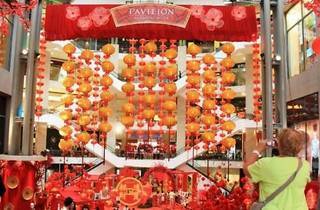 Visitors can make their way to their respective zodiacs to discover their fortunes for 2013.